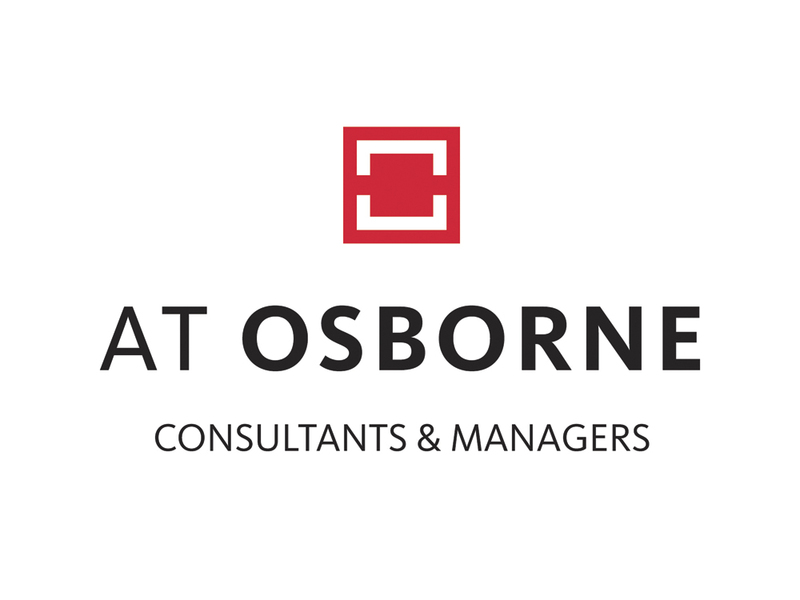 AT Osborne is a management and consultancy agency with 150 specialists. AT Osborne's employees advise governments, civil society organizations and business in spatial, organizational and legal issues. We Osborners make the world around us a bit more beautiful and better. Not with high-powered ideals in our minds, but with practical solutions for complex problems. We are missionaries with a mission. We gladly put our teeth in seemingly insoluble puzzles, we pull back smooth projects and shed light on legal bottlenecks. We enjoy working intensively with each other and jointly with our customers for a better living environment. What makes us different is that we make connections between stakeholders, between plans and practices and between the customer and us. We are persistent because we know from experience that there is a solution for every question. How far this can be looked for in the daily, rebellious practice. AT Osborne is a dynamic and open organization, in which professional and motivated colleagues work from different disciplines to speak of socially relevant assignments. Our challenging and varied work environment is focused on knowledge development, knowledge sharing and skills training. And having fun with each other. The employees are therefore proud to work for AT Osborne! With right, AT Osborne is therefore one of the Best Workplaces in the Netherlands (ranking Great Place to Work 2017). AT Osborne is an independent agency, the company is owned by its employees, and has offices in Baarn, Brussels and Paris. AT Osborne invests in people. Also in young talent. As a Young Professional you get AT Osborne the opportunity to combine work with education and research. Thus, only grow in the consultant's field. In a short period of time, a fast pace of personal development will take place and you will acquaint yourself with your own field of study. You will receive support from a mentor and a project coach. Young Professionals go through the YOP program in about 14 to 15 months.